The Santiago Calatrava designed Margaret Hunt Hill Bridge rising over the trees of the Trinity River Bottoms, Dallas, Texas. 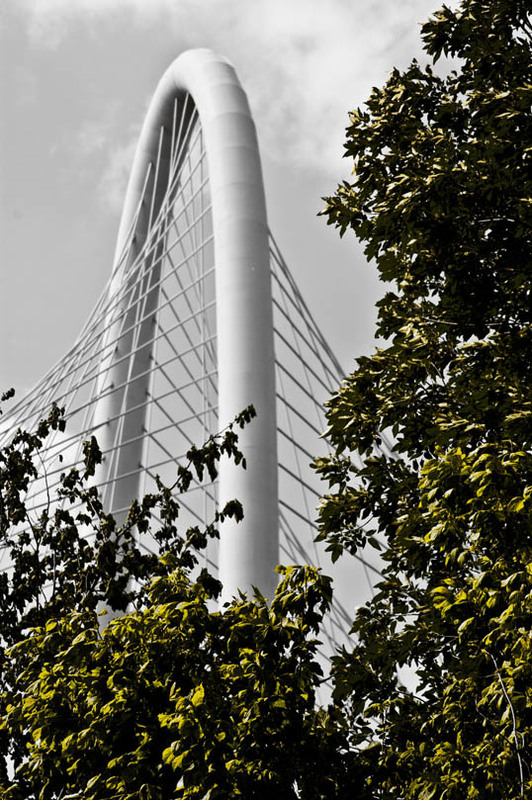 This entry was posted in Photography and tagged Architecture, bridge, calatrava, Dallas, nature, river, steel, Texas, trees. Bookmark the permalink.